If craftsmanship and lip treatment could be used in the same sentence, then you also want to include Mox Botanicals in the same breath. 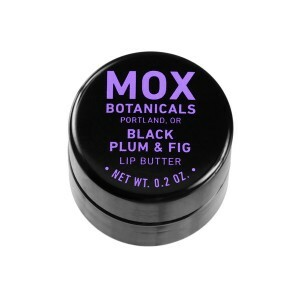 Based out of Portland, Oregon, Mox Botanicals specializes in luxurious lip butters and solid perfumes from 100% natural ingredients including shea, avocado, jojoba, and meadow foam. I tried the Black Plum and Fig lip butter ($16, .2 oz.) which comes in a chic, sturdy glass pot. Every jar is hand poured to supple perfection. 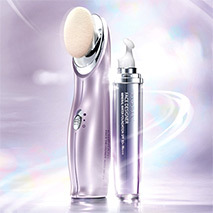 The lip butter is non-greasy and hydrates your lips without looking like lip gloss. 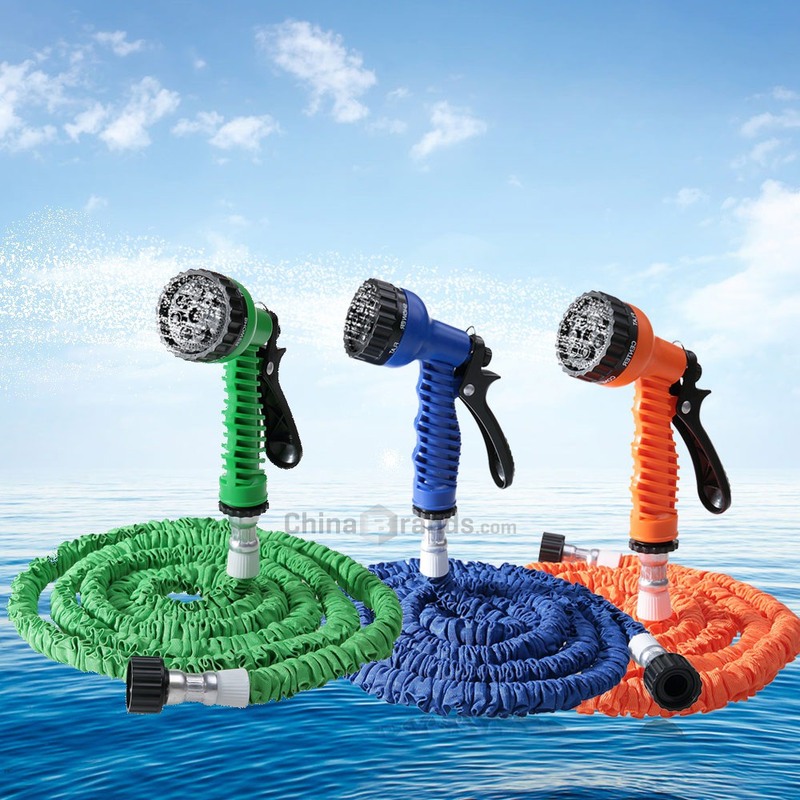 Due to the non-greasy formulation, I noticed that you need to be more generous with application compared to similar products. Mox Botanicals has no advertising and no assembly line production. They also offer a generous recycling program where you mail back your empty pot only to be refilled at half price! If you are looking for a solid lip treatment or perfume that combines craftsmanship, quality and is eco-conscience, then Mox Botanicals is the way to go.